This is not a success story!! Hi, my name is Leena, just turned 28 and from Mauritius. 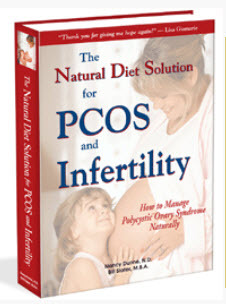 This website is sure a blessing and am delighted to have come across it when 'googling' about 'PCOS'. I got confirmation that I got PCOS when I entered the keywords 'Woman with too much testoterone' online a week ago and when I read about PCOS, I feel like reading all the symptoms I have in life!! I feel hopeless and desperate because Mauritius is a small island and you cannot find the drugs in the stores in here and most doctors are not very familiar with the syndrome to follow me in here!!! All I heard from doctors was 'probably some thyroid disorder', I was never encouraged to go on medication as some said that 'birth control pills' make you gain more weights and also I never took it as am trying to get pregnant!!! I usually feel like I was probably meant to be a 'boy', just the thought of it make me feel real depressed and go crazy!!! I enjoyed being a woman but can't feel such most of the times with all these problems. I try to hide myself from the world for I don't go much often out as I would like to and though I have tried everything for the hair problem from waxing to eletronesis for years but there is no less hair. I need to go in front of the mirror daily to take it one by one with a tweezer under my chin. Though it is sunny most of the times being in a tropical island, I have to wear scarves to hide myself behind them as the tweezers have left marks over time together with the very dark pigmentation of my neck as compared to the rest of my skin colour. My skin get scaly at the bottom of my feet and dry all over the legs!!! Unfortunately, I cannot find any of those drugs listed in here, not even 'Metformin' in the island and have tried to import it but cannot find a store which can ship it to Mauritius. It is difficult to digest that I will not be able to eat rice as it is our main food in here, you cannot find brown rice on the market, you have to drive real far to get brown bread, never seen whole - wheat pasta in here, vegetables are scarce nowadays as we are going through the rain season now, canned food are not recommended (am sad to learn that corn kernel contain lots of starch, I do not know what to eat and from where to get the drugs??? It is difficult to stay motivated doing all those exercises for I know already that for us, it is pretty much difficult to lose weight like normal people would do. I am trying to lead a healthy lifestyle with plenty of water, greens, seeds and exercise daily but it is no easy task to shed those weights knowing already that years ago when I used to be of normal BMI, I was still having those symptoms!!! Also I was wondering whether one day I will get cured over PCOS after menopause or I will have to live with it all my life?? Ed. comments: Hi Leena, we certainly empathize with your difficult situation. You are already doing almost everything you can. But I might suggest a few additional things. 1) Continue to do your very best to eat as many vegetables as possible. If you cannot buy any, is there a place where you can grow some vegetables? 2) Consider eating more protein such as eggs or fish. There should be plenty of fresh fish available in your area. Have some animal protein at every meal. Protein will help to reduce your carbohydrate cravings. Fish also is high in omega-3 fats, which will also help your condition. 3) If you must eat starchy carbohydrates such as white rice, always have some fish or other animal protein with it. As a general rule, white rice and white bread are very, very undesirable, especially for you. A better choice would be whole beans or lentils, since brown rice is not available. Any low glycemic load food is better than white rice or white bread. 4) Whatever your level of exercise is now, you can increase it. Since you are overweight and you appear to have insulin resistance, exercise is absolutely necessary for you to burn off fat. Remember, fat is burned in muscle cells, so the more you use your muscles, the more fat you burn. Also remember that fat produces some unhealthy hormones that cause problems for you. 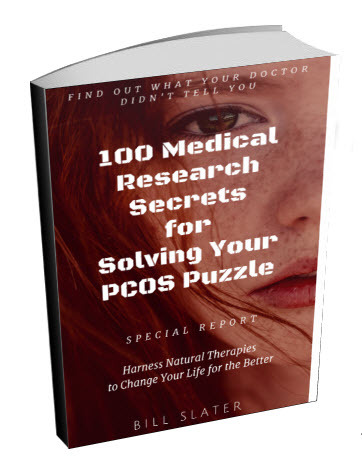 PCOS does not magically disappear as you get older. It may change how it manifests itself, but it is still there. 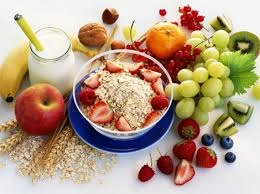 So you want to eat as healthy as you possibly can and continue to exercise on a regular basis for many years to come. 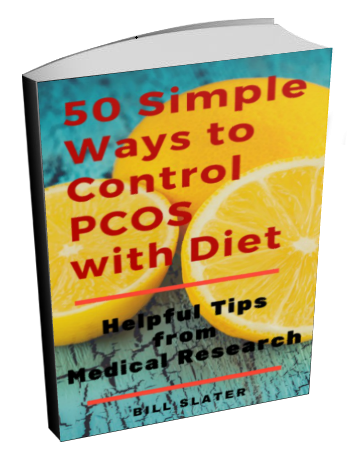 Since you cannot get nutritional supplements to help with PCOS, I won't discuss them here. Above all, just keep doing the right things. Keep working on building your health and eating the healthiest foods you can obtain. Never give up hope! You and everyone else with PCOS has a significant degree of control over the outcome of this disorder. It's not easy but is definitely possible. Congratulations on the good work you've done so far. Keep it up! Does anyone else have any ideas that would help Leena? PCOS for nearly 5 years. Hello dear,i understand you completely. me too i am from Mauritius, i am 22 and have pcos for nearly 5 years now. it really stresses me, i keep on gaining weight and acne even with all the diet and exercises i do. it stresses me out. and have trouble with what i eat as you said many of them are not available in Mauritius and if they are they are expensive or far away from your place. 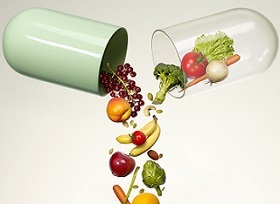 i keep on taking vitamins and iron supplements. could you help me what i could do any additional routines. Inofolic is now available in Mauritius. Please contact me if you need any info at andre [at]afripharma-intl.com or visit our Facebook page Inofolic Mauritius. My name is Andre Ferreira, and I own a company in Mauritius called Afripharma. we have a great product for Pcos, called Inofolic. Inofolic will be available in December in Mauritius. Inofolic consists of Myo-Inositol and Folic acid. It has great benefits for woman struggling with symptoms of Pcos, like insulin resistance, weight loss, infertility, acne and hair loss. Inofolic is a natural product, with no side effects yet reported, unlike Metformin. For Fertility, it has a better success rate than Clomid, with no issues of hyper stimulation. Finally managed to control my PCOS NATURALLY in Mauritius. I was diagnosed with PCOS since I was 16 and I can totally relate. My doc put me on birth pills but that never solved my issues. 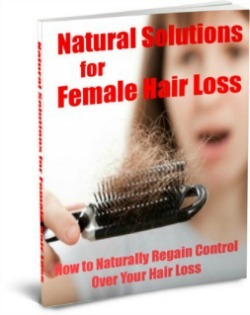 I was having my menses only once or twice a year and was overweight. I'm now 28 and 70% of my cysts are gone! My menstrual cycle is regular and I'm not taking any medication. My acne has cleared up and I have lost a lot of weight. I'm working with a dietitian specialising in women's health - her approach revolves around whole foods and exercise. She really knows her stuff and will always answer any question you may have. 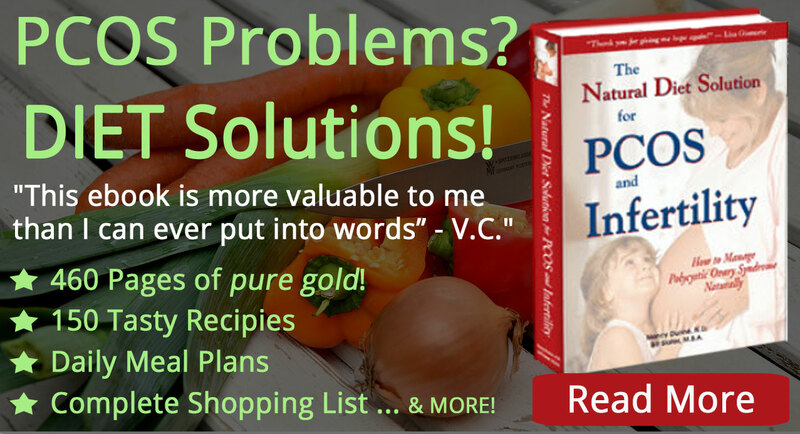 I don't have thyroid issues but I know my dietitian works with many people suffering from various thyroid disorders. I find it hard to believe that gynecologists in Mauritius cannot treat PCOD. Metformin an oral anti glycemic agent is available for years. It's weird that it isn't available to you. I guess probably this letter was written in the 90s. I am a doctor. If you need help, let me know. I will help you. Dear Leena, the body is a natural healing mechanism. first thing u should do is every day mentally sit in a quiet place and mentally visualise yourself being healed on the areas u need to. also the body is 70% water. consuming of water at least 5 litres a day will result in ur entire body function beyond normal in healing, etc. To aid this, I am bring a new biotechnology product after 20 yrs of research by its founder..and this product has helped many heal of many ailments. I am coming to mauritius on 30 jan for 24 days with it (i have my own one) and i can demonstrate to u how it will help u..over time. my email is [email protected] email me ur contact info. thx. first i find u a really courageous girl to talk about your problem.But dnt u wry sweetheart.you are not alone.I am suffering from PCOS since I am 12 years old.I cried everyday because i felt rejected for not being like other girls.I suffer from hirsutism and weight problem.I understand what you feel.the tweezer is not very effective as it causes skin pigmentation with time.But you'll be pleased to know that i have found a solution.Please start practising yoga.It really helps a lot in creating a hormonal balance. try this: do this yoga every day.And it will work. Am ready to help all those girls suffering from PCOS.Yoga will definitely help you. I am charlene from mauritius also. 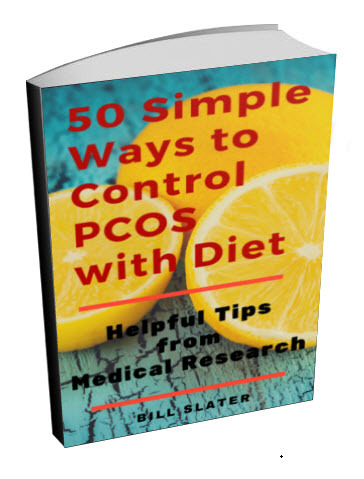 I discovered that i have pcos a year ago, after spending lots of money with different doctors.i have changed doctors so many times but my last doc confirmed this pcos. I am become suddenly fat and i am still having problems to lose weight. I did not have my menses for nearly a year. I recently had a laparoscopy and thanks God i am getting my menses, but it on and off. I am married and i do not have children yet,but this is my greatest wish. Are you married and have children? Maybe we could help each other. i Hope you will soon reply.